Two:Tone has just released the full line up for the Deep Ellum Dallas, TX tour date for The World of Drum and Bass! Yes it is a Thursday night and, of course, I will not be able to do anything the next morning. I have every intention of not working on anything until noon the following Friday. This is total drum and bass fan’s dream! Here are some free downloads and recommended listening to prepare you for March 24, 2016. I love you - but I have chosen drum & bass. 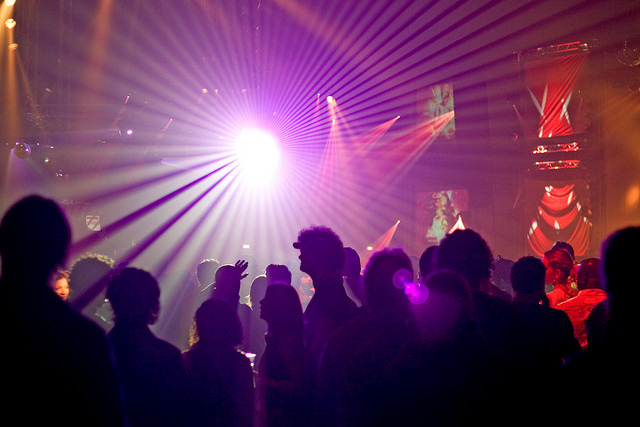 THE GOD FATHER of DRUM & BASS…..
Who are you excited about hearing on March 24, 2015 at Wit’s End? The picture above describes my life right now. Excellent so I’m over my recovery Monday! Major love to Zubin who took these awesome photos from Friday night! I spent time in front of the speaking throwing my hair back and forth over the course of the night. Wonderful upstairs, Sounds Like…event, with Left/Right & JWho djing. Sweet to be able to send off two friends as they leave Texas for a new chapter in life. I’m a huge fan of Snapchat, it comes in 2nd to Instagram. 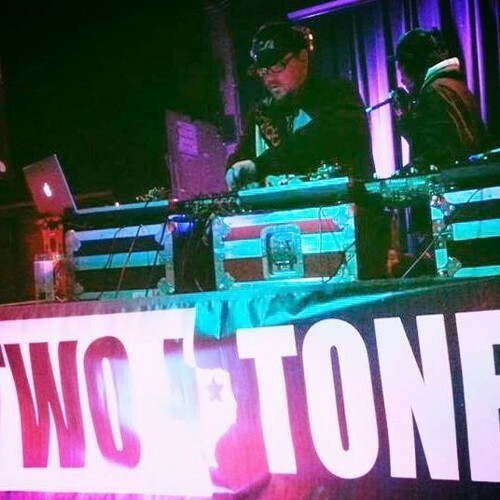 I took over the Two:Tone snapchat account for this event (follow: TwoToneDtx). Disappointed that some of the snaps were lost due to me not operating my phone (could happen I completely took advantage of the sick adult beverage selection at Wit’s End) or Snapchat just could NOT maintain all that bass. 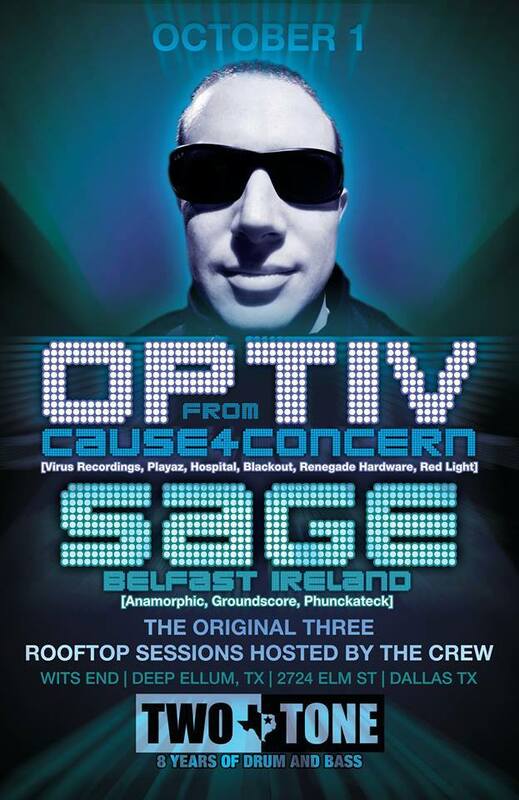 And now ready for this next Thursday is Optiv from Cause for Concern. 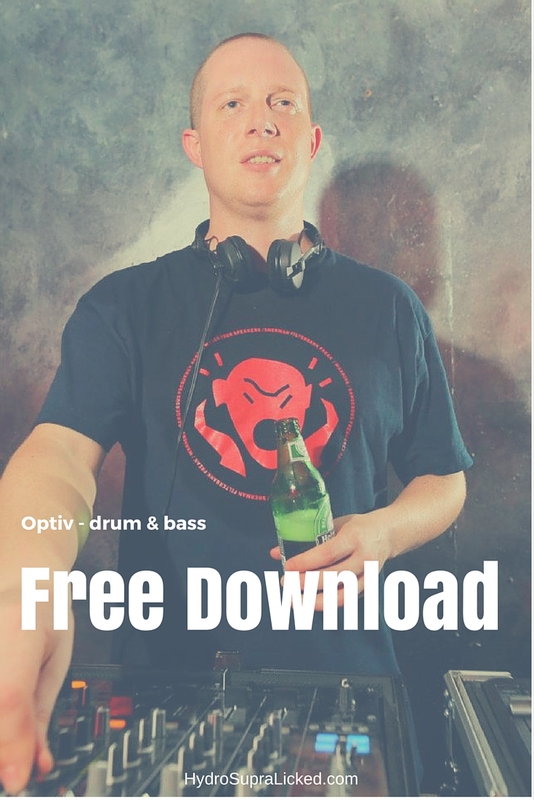 This is your free download! I am training to be able to run a solid 3k and have just downloaded this to keep me motivated. Wishing you all a very bass-filled week. If you don’t enter YOU ARE WRONG! I’ve got several mixes for you this week to keep you moving at the gym! This is a more on the experimental side but I enjoy this for a bike ride as it has a cinematic sound with soundscapes. This is a fun summer mix! I didn’t know which way this would go but it’s got several songs that are fun to sing along, just put me a great mood! This is the booty shaking type of house that I hear when I do a zumba class. It’s going to be one that I use for a hoop jam, all very fast tempo. Grab one or all of these are they are right now free mp3 downloads. Throwback: Reprazent New Forms 1997. It has been nearly 20 years since this album came out and I STILL to this very day completely changed my life! Listening to this album now, I feel how timeless it is and still have a quality about it that can always have me jam out. I have purchased this several times in CD, downloaded a track here, a friend got me remixes on vinyl, everyone know sings Heroes by heart. None of us know what “Shidoobeedoo, beda, bedaii, Shidoobeedoo, da, down da down” even means but we say it every time. Earlier today I shared this and some people had never heard of Roni Size! 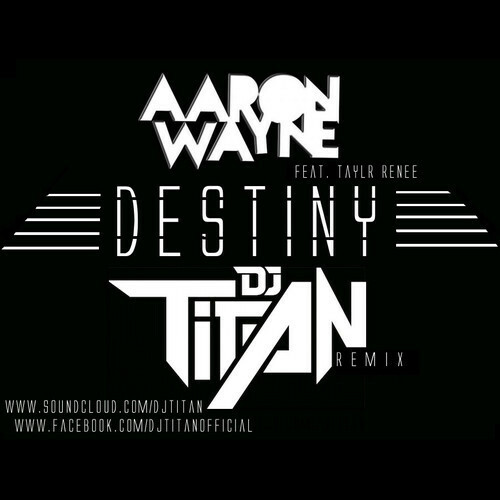 Take a listen now. Even better take a look at the music videos! Also I shared this on twitter & Roni Size responded so I had a major fan moment: I felt like I had won the Super Bowl. As a major fan of this album, I enjoyed reading this track by track notes from Roni Size on MusicRadar.com. If I ever lost my current copy of this album, I will buy it again. I will probably give it to my unborn children as a gift like, “Here child, this is why your mother is so amazing.” I’ve also bought the 2008 remixes. Do you have an album that you always buy? Just beautiful dubstep track from dubstep.net – which was refreshing given how many tracks I’ve come across are tear out let’s-get-drunk types. Ha ha, which are great & all but gets old quick. Rapper’s Delight is a personal favorite of mine. Then with this arrangement comes out – well it really stood out this week. Sing alone because everyone knows the words. This sounds sick. Even more so because it’s a remix of Mexican band BETA. Just makes me want to start up a Spanish glitch band. Wow, knowing Spanish comes in really handy sometimes! What stood out to you this week musically?